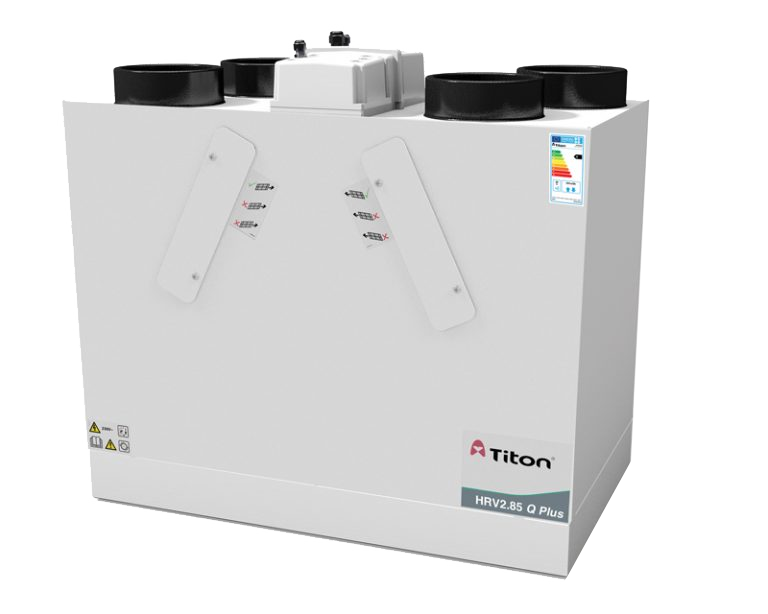 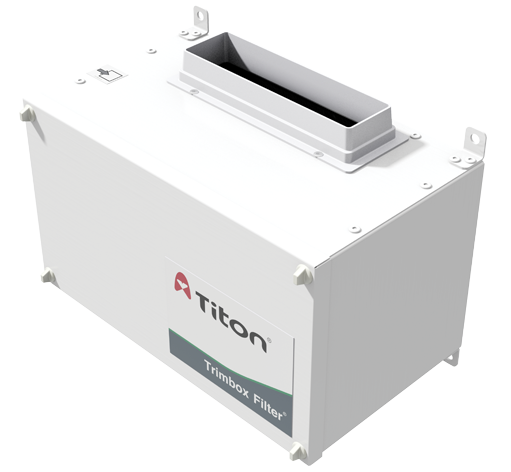 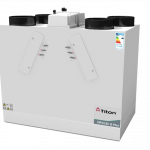 HRV Condensate Drain Covers are designed to conceal the service pipe attached to the underside of Titon HRV units to improve overall appearance. 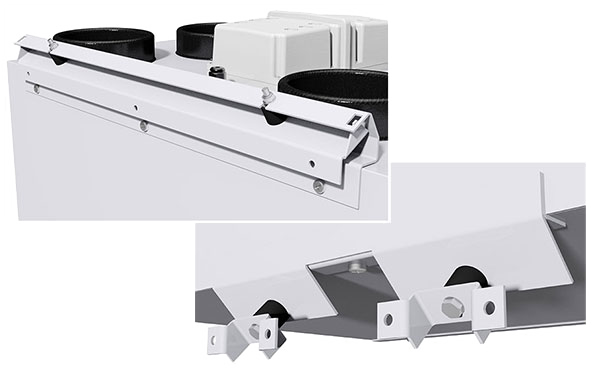 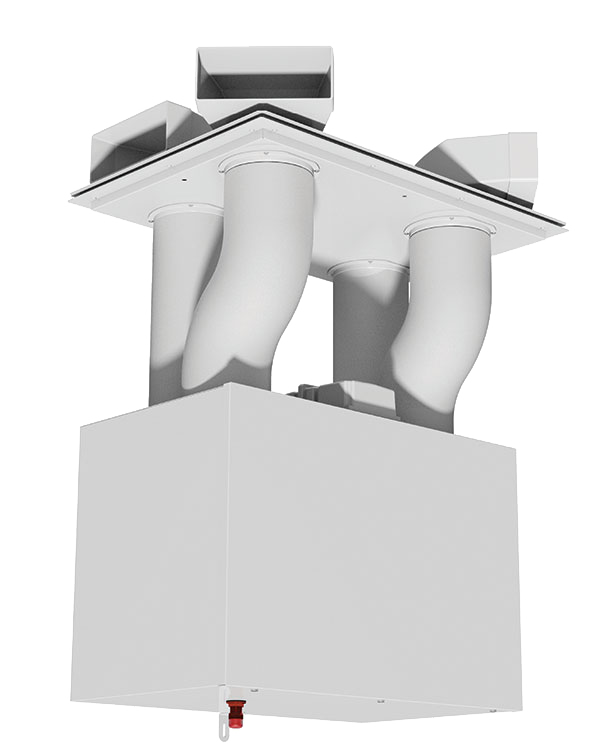 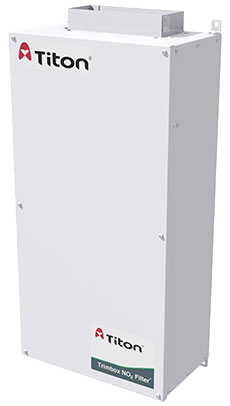 The covers match the construction, quality and finish of the HRV units and can be easily installed and removed if required. 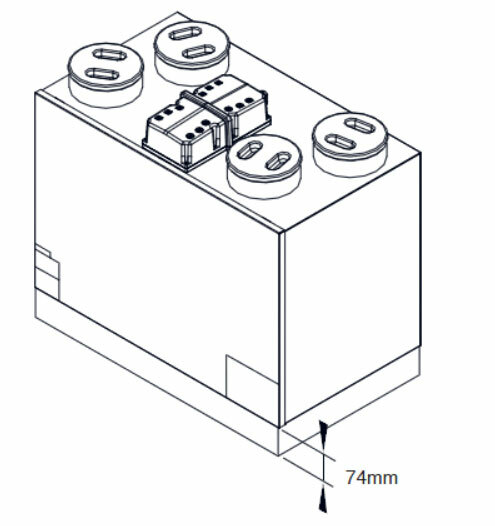 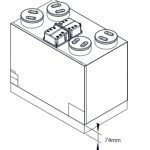 URL for HRV Condensate Drain Cover - Fitting Instructions copied to clipboard. 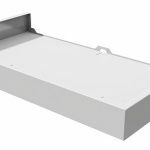 URL for HRV Condensate Drain Cover - Catalogue Page copied to clipboard.